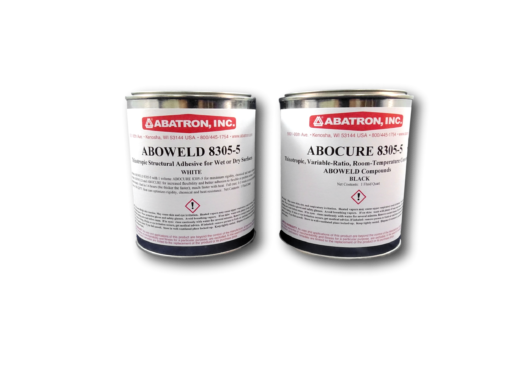 Aboweld 8305-5™ | Abatron, Inc.
Adhesive Paste for Wet and Dry Surfaces. When conditions do not allow for thorough drying, this product performs well. Strong Adhesion in brutal environments. Exceptionally resistant to chemicals, solvents, and grease. Easy to spread, but sag resistant on vertical surfaces.Hardens in about 4-6 hours dependent on temperature. Used for installing channels in floors to divert water to drains and other forms of below grade water control. Bonds to metal, rigid plastics, concrete, masonry, and most rigid surfaces.